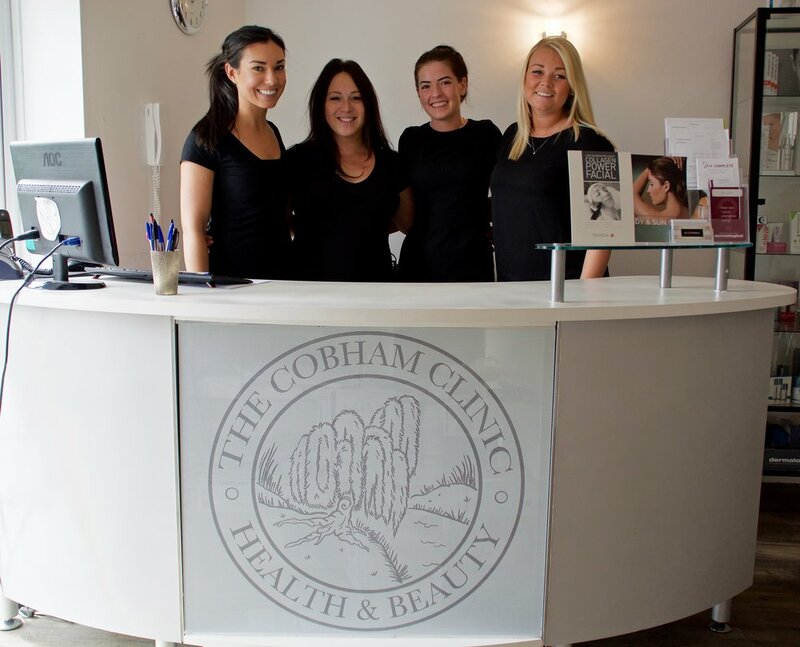 The Cobham Clinic is a multidisciplinary health and beauty practice based in Cobham, Surrey. The Clinic focuses on both allopathic and conventional health practices teamed medical spa treatments that provide a holistic health approach to its clients. The clinic focuses on supporting its patients from the inside out. Offering a haven of experienced practitioners with varying disciplines, with primary focus being placed on results driven treatments and wellbeing. The clinic was set up in 2010 by Sophie Iaciofano and has grown over the years to include skin and anti-ageing treatments, alongside the complementray health treatments.